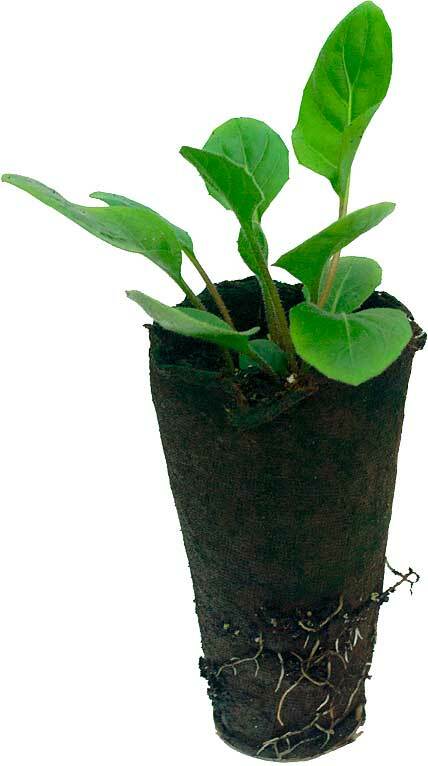 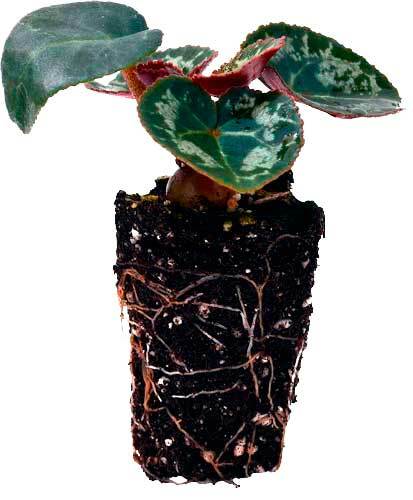 Plug plants are young plants with well-established, complete and independent root systems. 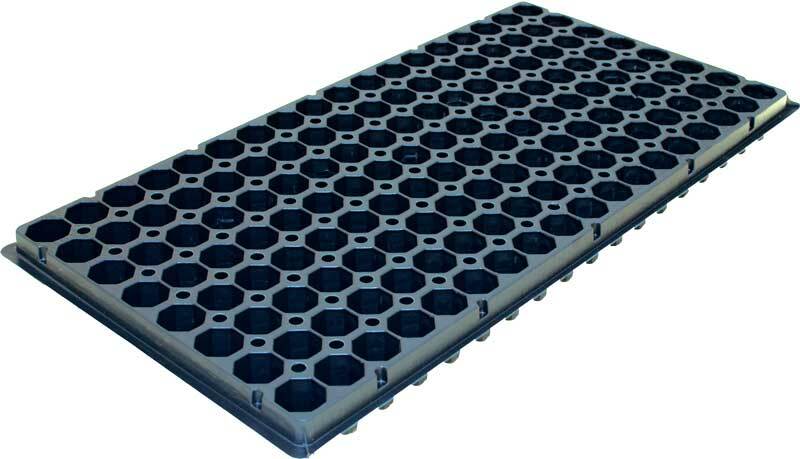 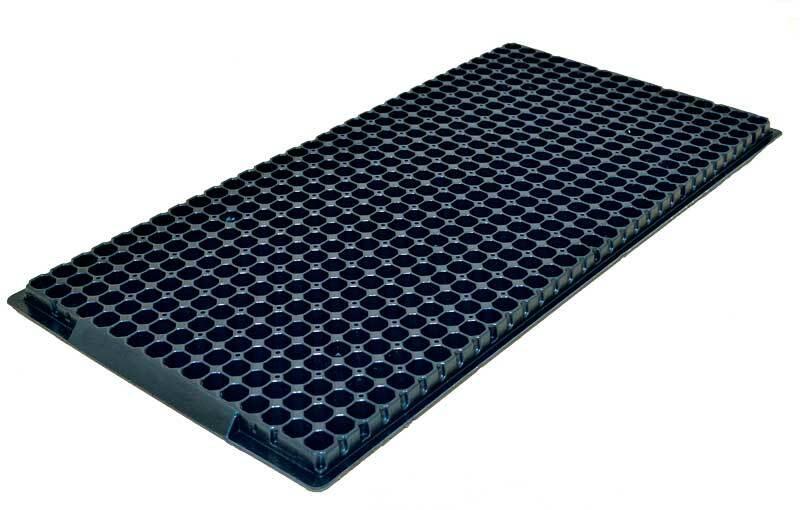 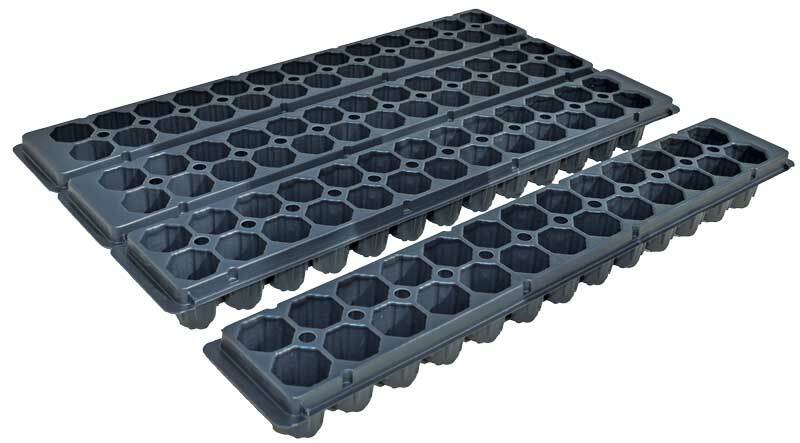 They are raised in small, individual cells, ready to be transplanted on into a range of different pot or tray sizes. 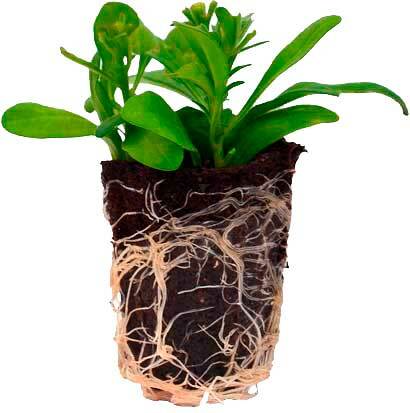 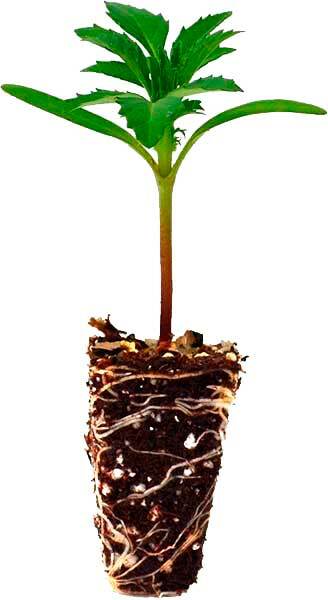 Plants grown from plugs grow rapidly and symmetrically when planted out. 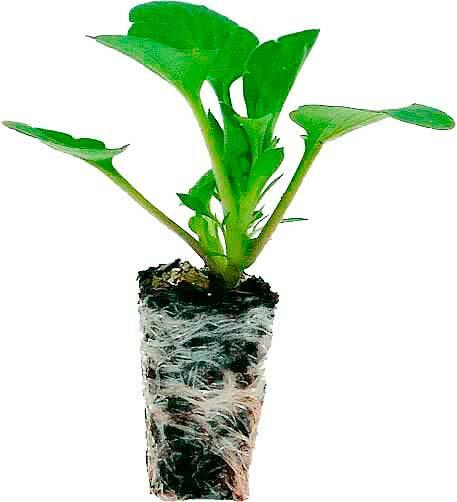 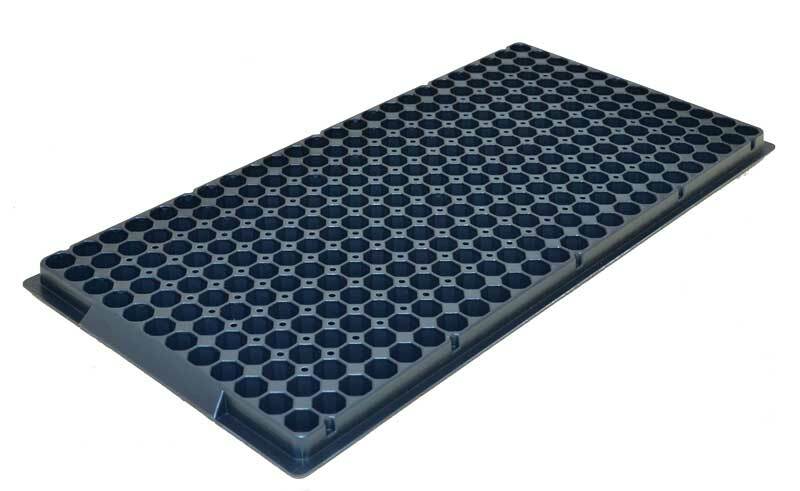 Our plugs are produced in a high tech growing environment with strict hygiene control for healthy results.